Whether for a special occasion or just for the pleasure of the eyes, tree decorations invade our gardens. Lanterns, pennants, Christmas lights ... 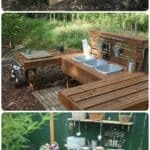 Here is a selection that should give you plenty of ideas! 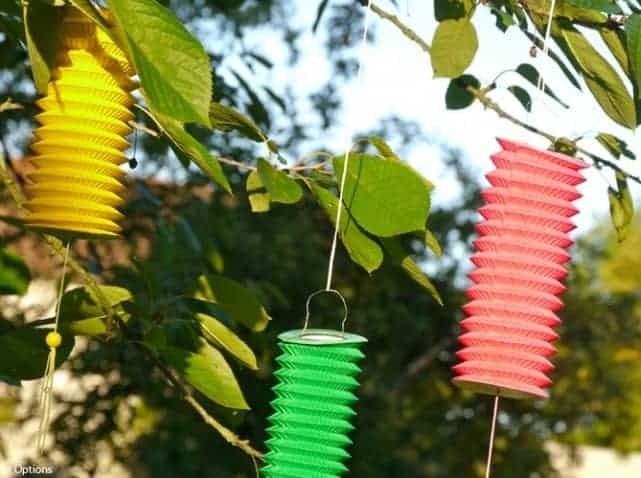 A carnival air blowing in your garden with these cylindrical paper lanterns! 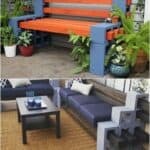 For a spectacular decoration, dare long colored tubes! A tip, choose the high branches for an even more breathtaking rendering. 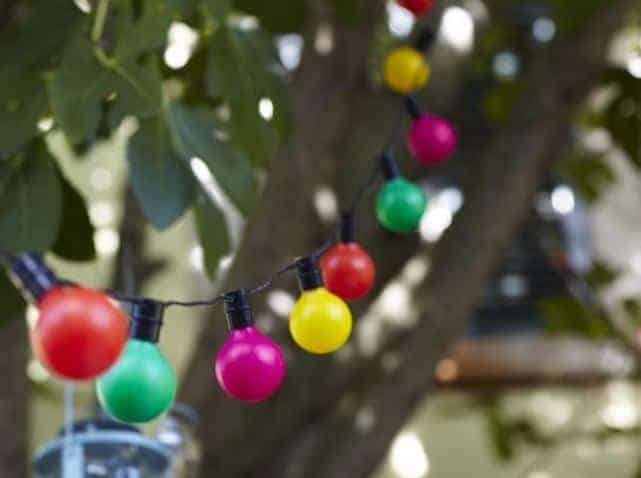 For the nostalgic dance halls, hang a garland of colored light bulbs between two trees and recreate the magic dances of yesteryear. 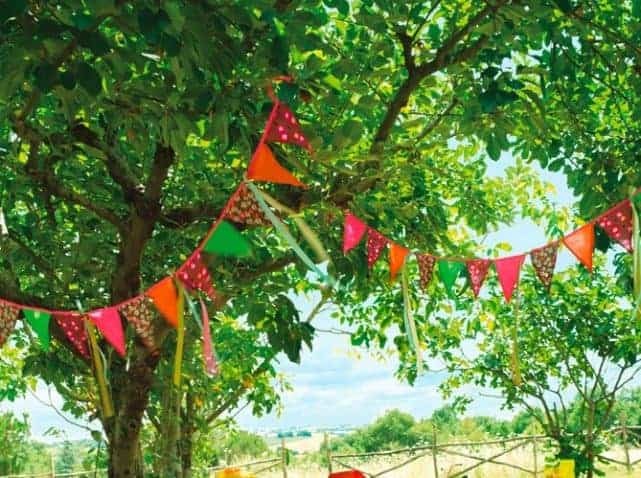 Indispensable for a party or an anniversary, the garland flags will perfectly decor your country garden. 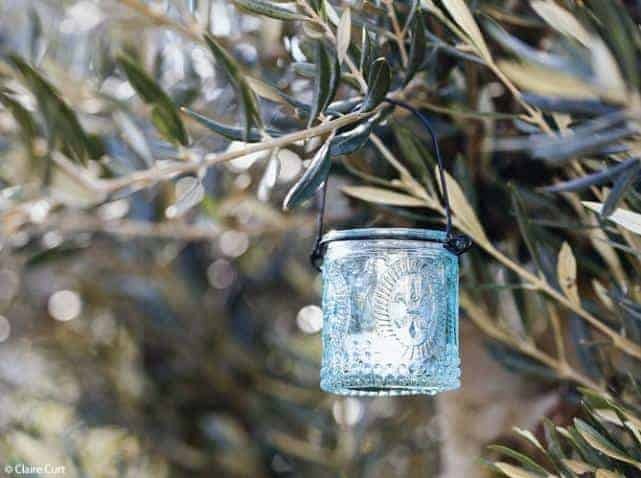 The candles leaving the terraces and now invite in our trees! Arrange them randomly on your branches for rendering worthy of the Arabian Nights. 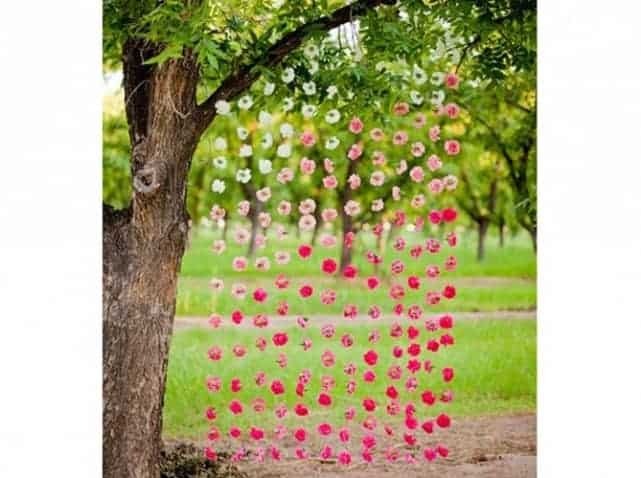 Be charmed by this curtain of flowers with pinkish colors that bring a poetic touch to your garden. 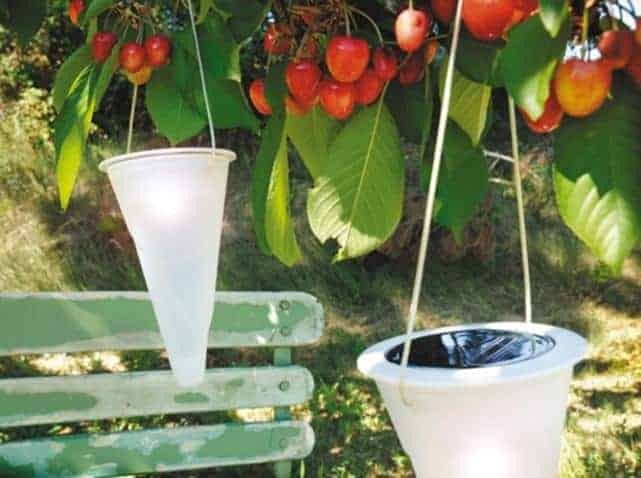 Create a subdued atmosphere with these solar lamps ice cream cone shaped. 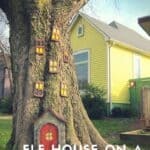 In addition to their original style, enjoy their appearance 100% green! With panels made of photovoltaic cells, solar radiation is stored for the day turn into energy and power the LEDs in the dark. Bright! 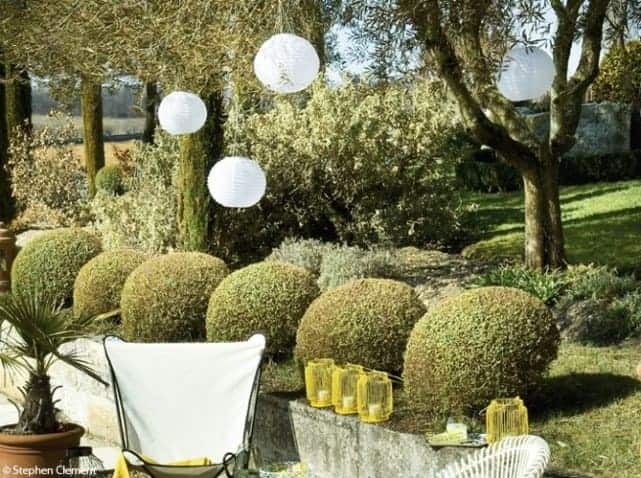 For a chic and delicate atmosphere, opt for the Japanese paper balls. 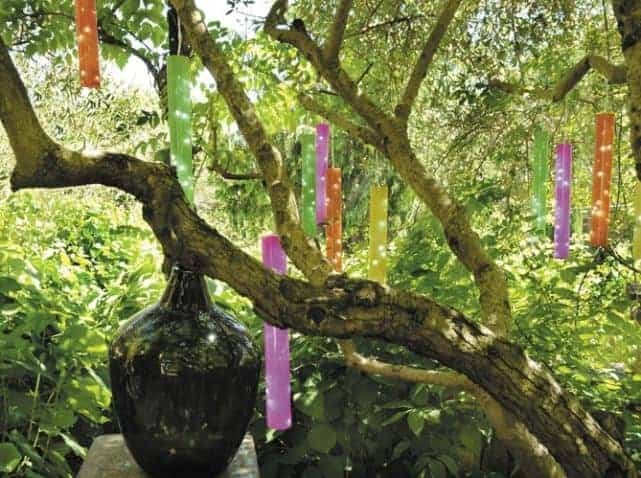 Suspended high branches, they bring a light touch to your garden.